I’m excited to announce I’m now teaching my Tola Yoga classes in Las Vegas, Nevada. The perfect workout for beginners to advanced, my fitness style of Yoga is strong, energetic, safe and effective. Developed after 10 years of teaching more than 25,000 students in over 2,200 classes, Tola Yoga incorporates 5 key elements: Yoga stretches, abdominals, core strengthening, balancing and foundation poses. Public & Private classes – 7 days a week. Have an awesome day everyone…and don’t forget your daily workout! I Just taught my 600th Yoga class since arriving in The Windy City last September. And what an amazing time I had teaching thousands of yogis and yoginis in 12 different neighborhoods including Lincoln Park, Lincoln Square, Lakeview, West Loop, Uptown, Andersonville, Wicker Park, Bucktown, Highland Park, Evanston, Streeterville and the South Loop. As we’re getting ready to film the Pilot episode of YogaStyles of the RICH and the Almost Famous this week in Chicago, here’s a 3 minute lesson on the basics of Triangle Pose. You Want Me on Your TV! Chicago, IL: Are you one of the 80 million people who want to try Yoga in 2016? 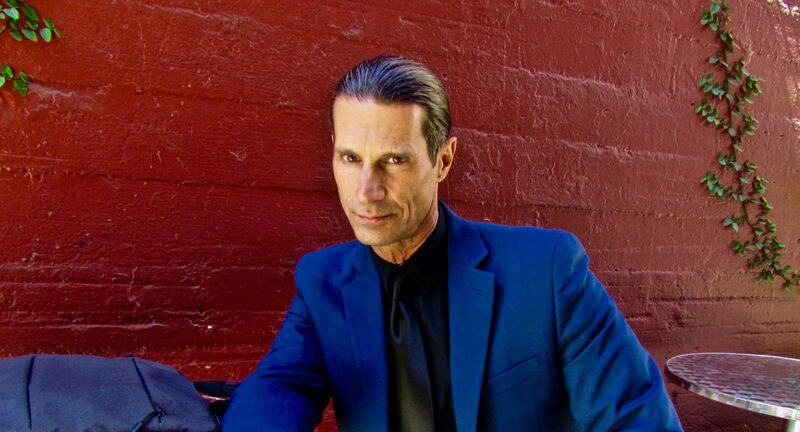 If so, then “You want me on your TV!” declares Rich Tola, the world’s best Yogatainer and creator of the upcoming Reality TV series, YogaStyles of RICH and the Almost Famous. 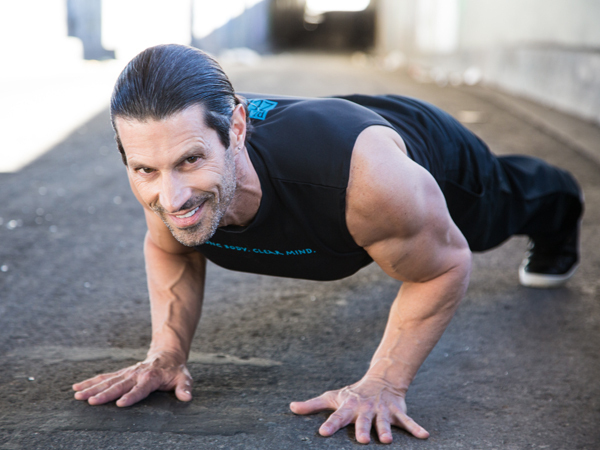 Yoga expert and lifelong fitness virtuoso, Rich Tola aims to teach everyone on the planet the fundamentals of the 6,000 year-old practice with his unique, workout style of Tola Yoga. “People who have never tried Yoga usually ask themselves, What is it and can I do it without getting hurt? And since Yoga involves twisting and turning the body into unfamiliar and challenging poses, or Asanas, as they’re called in the ancient Sanskrit language, you need to know the proper body mechanics as well as how to come in–and-out of difficult positions while avoiding injury,” Tola said. And who better to motivate the masses than the world’s most handsome Yogatainer and producer of 30 fun and entertaining lessons in his Yoga Survival Guide, including Bus Stop Yoga, Traffic Yoga, Office Yoga, Shower Yoga and even Watching the Ellen Show Yoga. Since becoming a Certified Yoga Teacher in 2006, Rich has taught more than 25,000 students in over 2,000 classes throughout the United States. He also produced nearly 30 hours of instructional videos including his film, Boulevard Zen (2009), Yoga-to-Go DVD, Rich Tola’s Yoga Survival Guide DVD, Rich Tola’s 15 Minute Fat Burning Workouts DVD, Stay Zen Web Series, Rich Tola’s 5 Minute Fat Burning Workouts Web Series, plus his recent Tola Yoga classes and a special 10-episode “How-to” series for Livestrong.com. 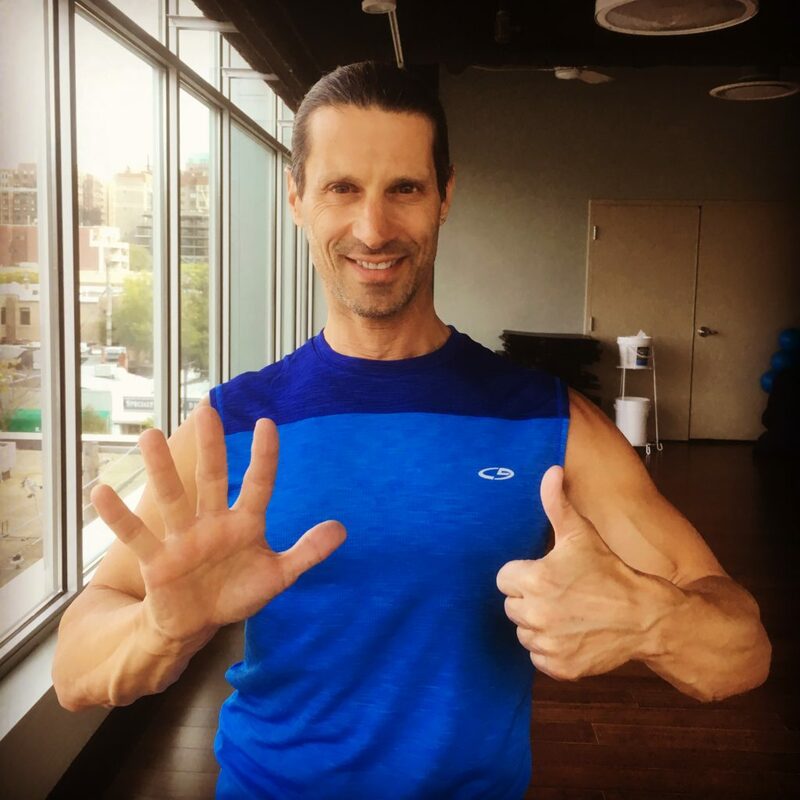 Just like his precise teaching style and no-nonsense East-coast Italian energy, Rich will inspire audiences with his one simple mantra: Yoga…Anyone, Anytime, Anywhere. 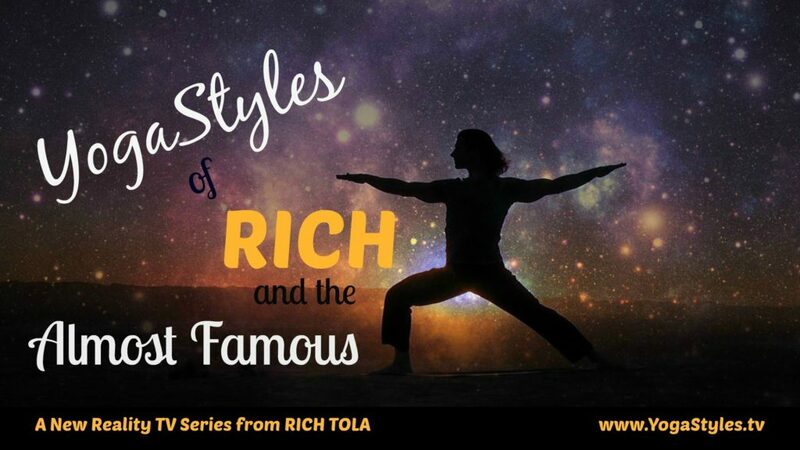 “YogaStyles of RICH and the Almost Famous will take you on a wild and witty ride throughout the streets of Chicago before traveling to capitol cities around the globe”, says Tola. “We will creatively demonstrate that anyone of any age, size or gender can reap the benefits of Yoga, as well as highlight National Landmarks and popular destinations of each metropolis while teaching Yoga to its “Almost Famous” business leaders, designers, politicians, musicians and athletes.” Plus, anyone else Rich happens to meet along the way. Balancing is great for your focus, concentration, calmness, core strengthening, alertness, coordination and improving your posture. Here’s another Tola Yoga lesson by Lake Michigan with the lovely Laura Moschel and me teaching you five (5) cool balancing sequences you can do anytime & anywhere using Tree and Eagle Pose (also know as Vrksasana & Garudasana). Strengthen your chest, arms, shoulders and core with the proper body mechanics of a Yoga Push-up and Chaturanga Dandasana (also know as Four-Limbed Staff Pose). Tola Yoga Lesson #1 teaches you the proper way to do them…so take 5 minutes & learn how!